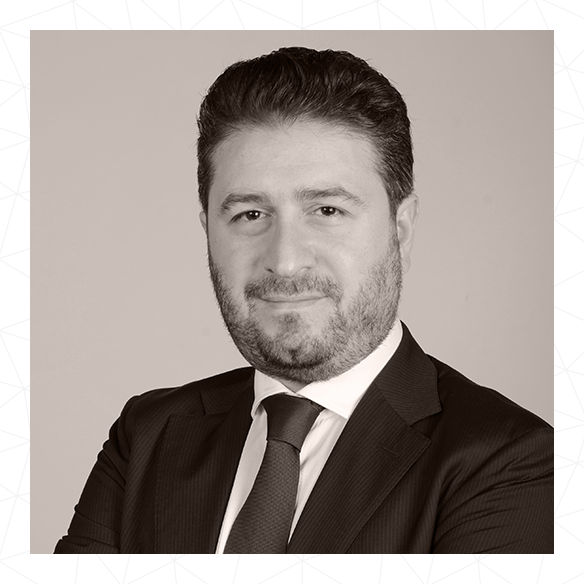 A graduate of the American University of Beirut and a Certified Public Accountant from the State of Hampshire in the US, Nader brings 13 years’ of experience in the field of finance and heads up the corporate finance department. He supervises the finance team while working with clients, banks, auditors and internal stakeholders, reporting into the Board of Directors. Prior to joining CCM Consultancy, Nader worked with Deloitte and PwC for 8 years. Nader enjoys playing football and spending quality time with his family.